Your fitness starts here Join Anytime Fitness Leeton and your're joining Australia's biggest fitness community. Whatever fitness means to you, it's waiting here. There's expert trainers who will keep you motivated, intensive classes to help vary workouts. There's all the equipment you need to push yourself harder with both cardio and free weights. 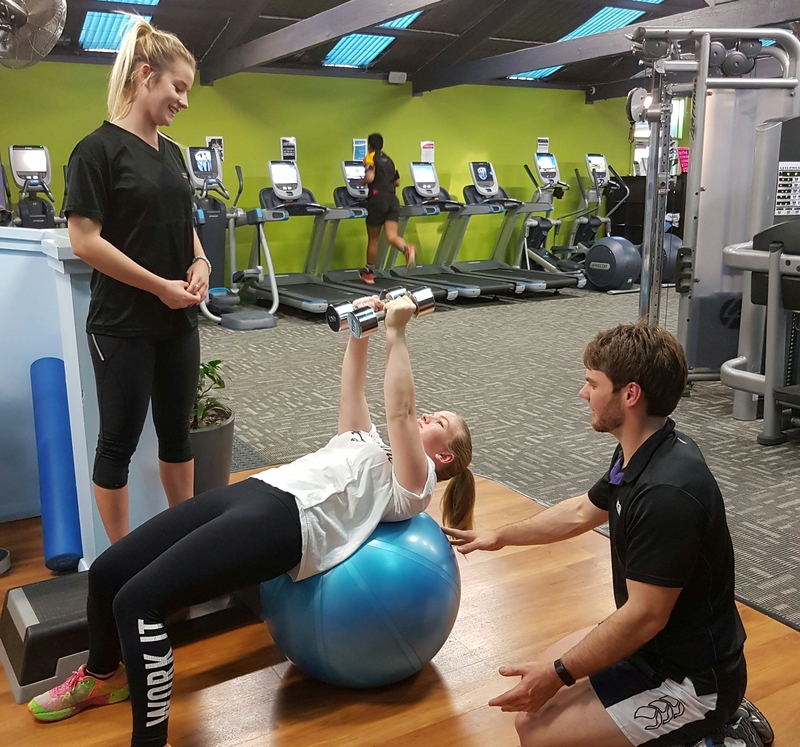 With 24/7 access to over 3,200 anytime fitness gyms worldwide more Australians get fit with us than anyone else. Join us today! Rob is dedicated to making sure you time in her gyms is unforgettable. Her passion for helping people is infectious and inspirational. Be sure to say hi when you next see her in your club, she is always up for a chat. Fars is a super dedicated manager eager to help you with all your office requirements. Don't hesitate to drop into the office to have a chat and say hello while she is looking after your club for you to the highest standard.